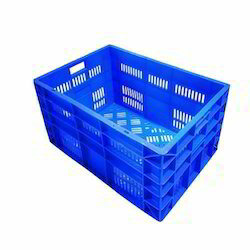 Pioneers in the industry, we offer 33 l blue dairy crates, 12 l plastic dairy crates, 1 ltr milk bottle crate, half liter milk bottle crate, 20.5 l plastic dairy crates and plastic dairy crates from India. 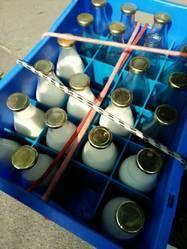 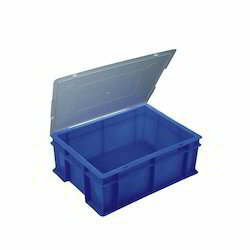 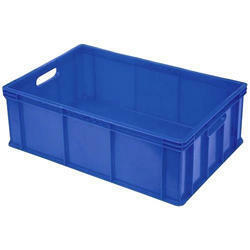 We are one of the leading organizations of this domain, engaged in offering 33 L Blue Dairy Crates. 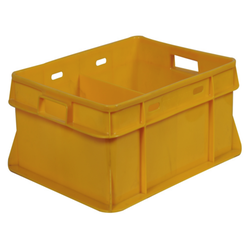 With rich industry knowledge and acquaintance, we are occupied in offering a higher quality range of 12 L Plastic Dairy Crates. 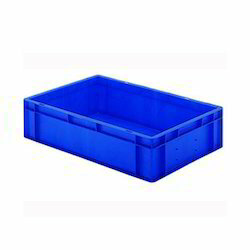 Clients can avail from us a wide range of 20.5 L Plastic Dairy Crates, as we are engaged in offering these products in small as well as in bulk. 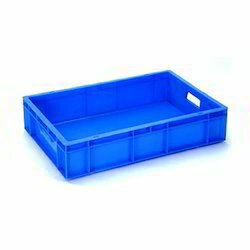 As per the varied demands and necessities of the market, we are presenting an immense collection of Plastic Dairy Crates to our patrons. 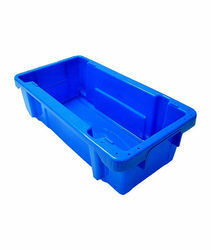 By keeping track of current market development, we are offering an excellent range of Plastic Milk Crates. 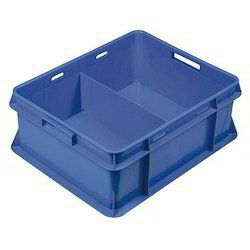 Our company is widely appreciated for providing Plastic Dairy Crates to the clients.